YBI has one goal: Elevate Every Entrepreneur. Don’t go down the path of entrepreneurship alone, let YBI’s resources help you establish a path to greatness. 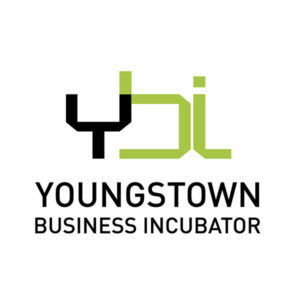 YBI helps accelerate emerging businesses by providing an array of invaluable services. Facilities, equipment, resource networks, entrepreneurial counseling, and networking opportunities – all of which are critical to successful business development. YBI has a variety of programs designed to elevate every entrepreneur! The true bread and butter of the YBI is working with technology-based entrepreneurs, additive manufacturing entrepreneurs, women in entrepreneurship, or providing minority business assistance. For more information on any of our programs, we encourage you to visit us at ybi.org! Jim Cossler is officially the Huntington Bank Entrepreneur in Residence of the Youngstown Business Incubator, but is better known throughout the country as the organization’s Chief Evangelist. 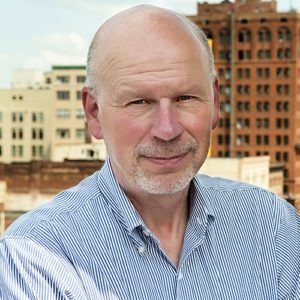 Jim has dedicated the last 20 years of his career to coaching and mentoring technology startups in Northeast Ohio. Take the first step in starting or scaling your business by applying today for Network services and funding opportunities.